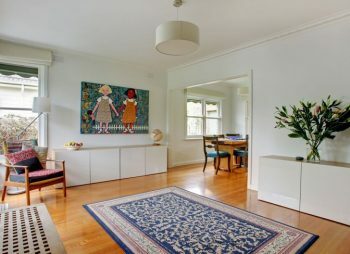 Not everyone has the money to fill their household with unique designer items, however by buying that special piece that’s not just a stunning sculpture or work of art, but also has a useful function within your home, it’s a great way to justify the purchase. For us at NorthWalesInteriors we believe lighting to be an essential part when creating the perfect ambience within a home. Could you image a room only filled with overhead florescent lighting? It would be cold and unattractive to say the least! 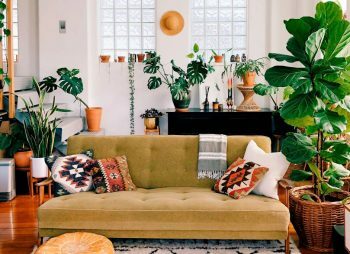 Thankfully after Thomas Edison perfected the first usable light bulb designers have filled our homes with everything from practical to weird and wonderful lighting designs. 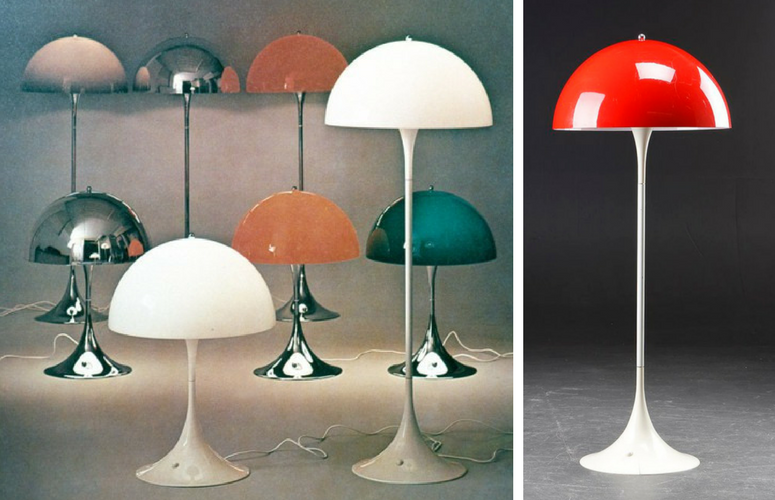 We’ve put together 5 of our favourite iconic lighting designs. 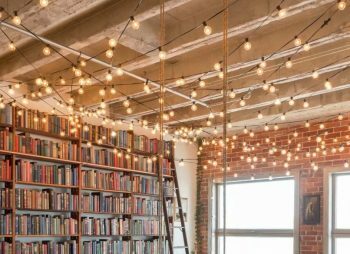 Many lighting designs originated from the need to find a practical solution, in this case the designers were looking to invent a light that could be suspended in a certain position, rather than limited to the ceiling. 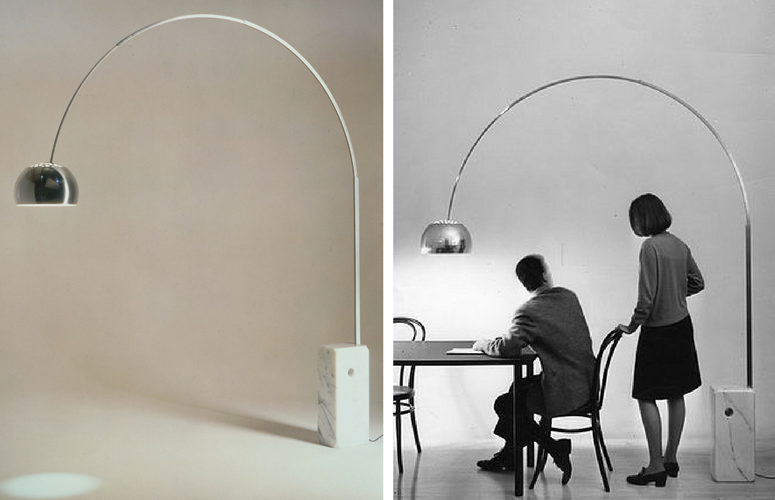 Italian designers Pier Giacomo Castiglioni and Achille Castiglioni’s Arco floor lamp designed in 1962, was originally made to serve such a purpose. 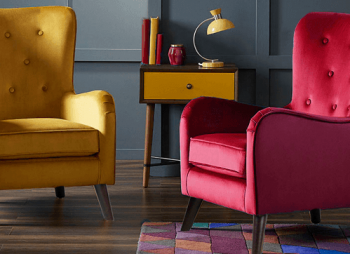 Practicality aside the Arco floor lamps bold design became a fashionable centre piece in many homes in the 1960s, and it’s an iconic design still sold to this day. If you’re lucky enough to visit either Milan or New York, you can view the Arco floor lamp at Triennale Design Museum in Milan or the MoMA in New York. The timeless appeal of the original 1921 Lampe Gras (DCW edition) by Bernard-Albin Gras has again made a design that is still sought after to this very day. 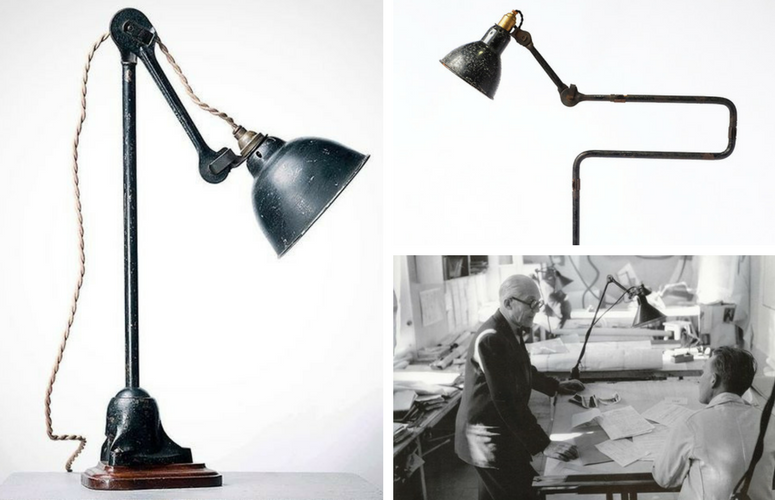 The lamps were originally used within industrial settings such as factories and offices, but fortunately its ergonomic design carried over to the world of interior design. 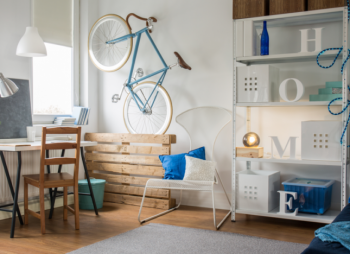 You can see the influence the Lampe Gras has had over the years by browsing online lighting stores, as they’re full of wonderful looking industrial inspired designs. 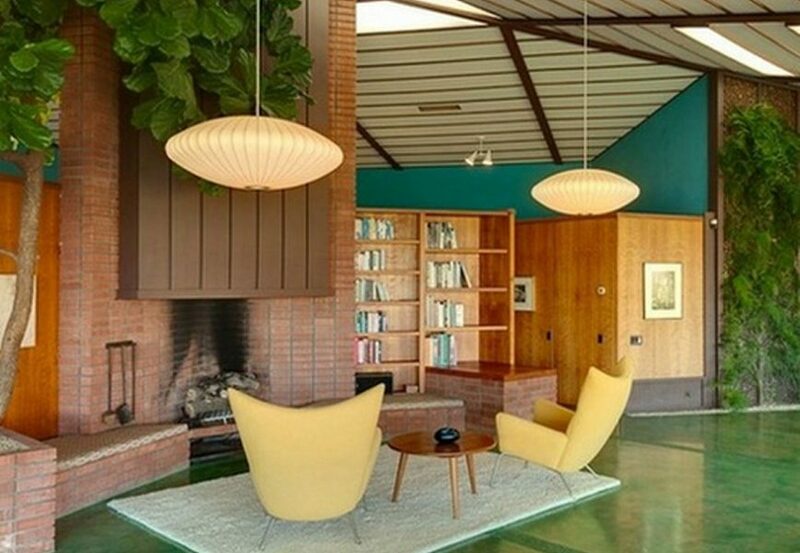 Although designed originally in 1947, the Bubble lamp really came into its own when it rose in popularity in the 1960s, a period of time when home owners were more adventurous regarding interior design. It was important to me to have certain status symbols around, and one of the symbols was a spherical hanging lamp made in Sweden. We had a modest office and I felt that if I had one of those big hanging spheres from Sweden, it would show that I was really with it, a pillar of contemporary design. George Nelson and his team went on to design the Bubble lamp, a lamp at a fraction of the price, safer to use, and easier to make. 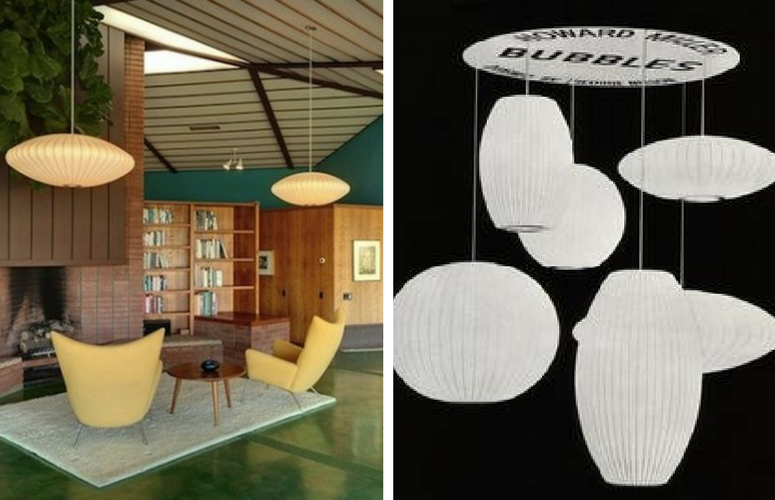 Poul Henningsen had previously designed lighting very similar to the PH artichoke in the late twenties, early thirties. This particular light was named the PH Septima and predominately made of glass. Production unfortunately halted once the second world war began, as resources become scarce. However, in 1958 Paul Henningsen’s design had a chance to shine once again when approached by Langelinie Pavillonen restaurant. This time Poul decided to developed the next generation – the PH Artichoke! 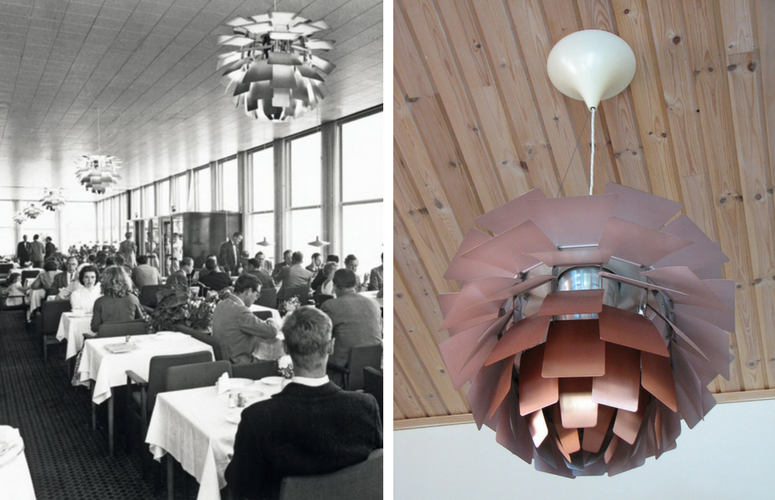 You can thankfully still see the PA Artichoke lighting at Langelinie Pavillonen in Denmark. I say thankfully as thieves broke in and cut them all down a number of years ago. Though it all ended well, as the Danish police recovered most of lights after finding the thieves attempting to sell them on eBay! The architecture of the building has also been noted for its importance, as it’s now classed as a protected building by the Danish Heritage Agency So, if you do visit spend time taking in the design of the building too! The extremely popular Mushroom lamp designed by Verner Panton was originally made in 1971, using synthetic materials such as plastic. 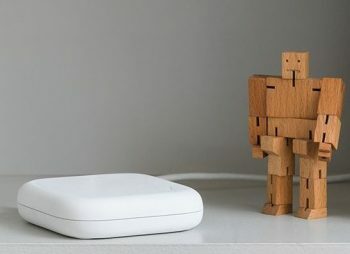 At first the Mushroom lamp started life as a completely white coloured lamp, but over time other colours and materials were added to the line. 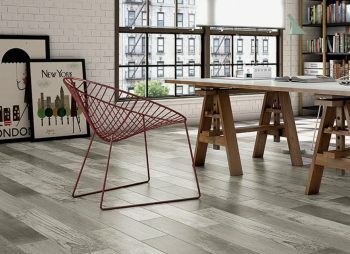 The use of metal adds to the design, as not only does it reflect extra light around the room, it also looks like it’s been taken from the set of a sci-fi show. For those of you who still love the design – how could you not! But are not looking to pay for an original antique, you’ll be happy to know there are mini versions of the Mushroom lamp now available. 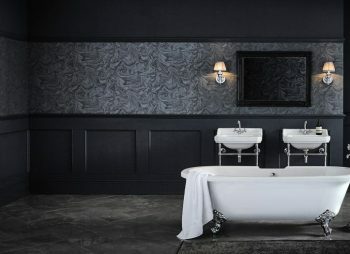 Take a look at lights.co.uk and you will see just how much influence these iconic designs have had even on modern day lighting designs.